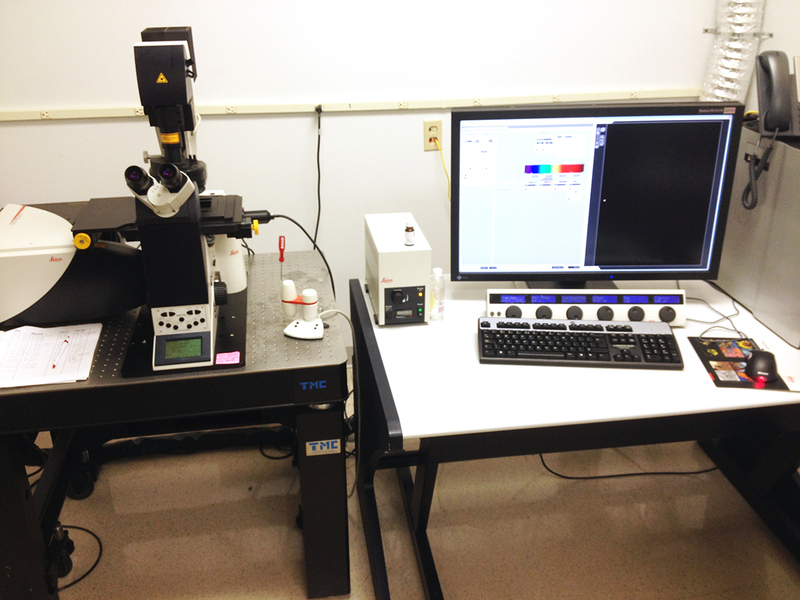 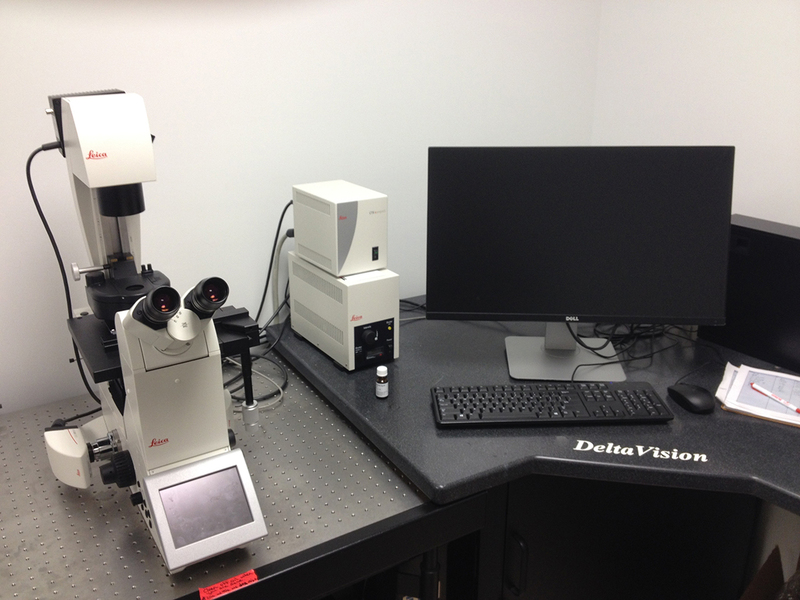 Our core facility at the Biomolecular Research Annex allows members of the department access to several state of the art wide-field fluorescence microscopes and a Leica TCS SP5 II Inverted Confocal microscope with four lasers. 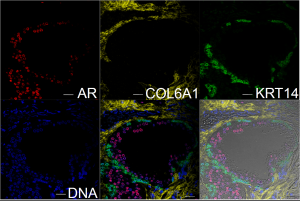 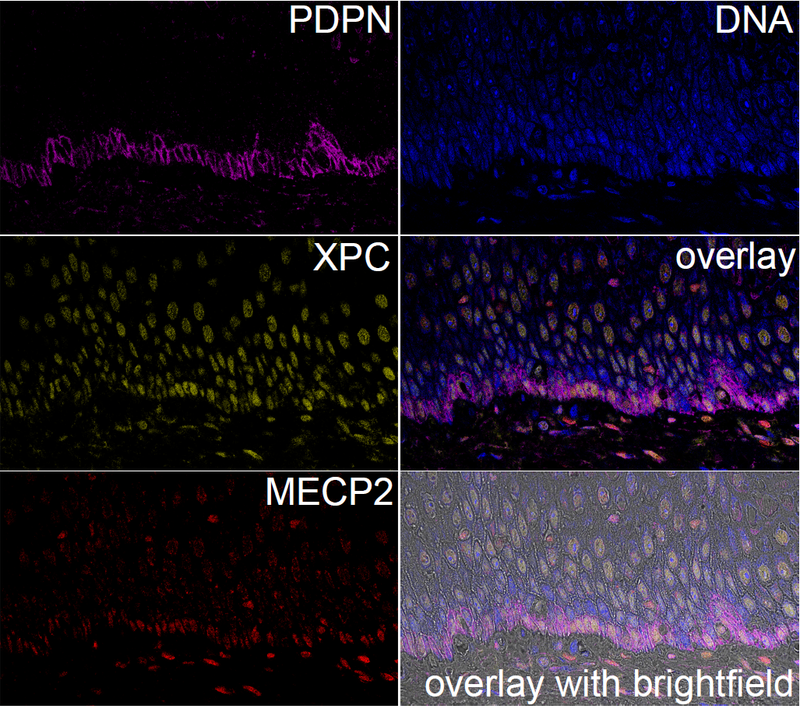 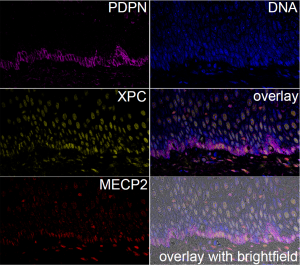 The confocal microscope allows for the detection of a wide range of fluorescent dyes and proteins of fixed and live samples and is equipped with 20x, 63x, and 100x objectives. 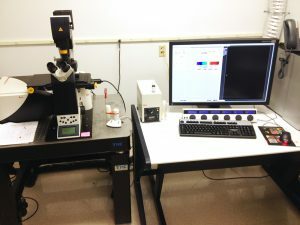 The common equipment includes an ultracentrifuge and high speed centrifuges, a BioRad Molecular Imager ChemiDoc XRS, and equipment for protein purification.